Following today's intrepid adventurers, this atmospheric book is a visual journey to the most beautiful and breathtaking places in the world. So pack your backpack, lace up your shoes--don't forget your camera--and go. As the rhythm of our hectic urban lives continues to speed up, we are increasingly compelled to leave it all behind and escape far into the quiet depths of nature. 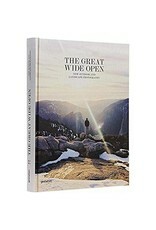 In great contrast with the claustrophobic metropolitan environments most of us live in, the photographs featured in The Great Wide Open depict wondrous sites that will take you on a visual journey through faraway lands from Mongolia to Peru, as seen by those who have climbed that mountain and surfed that wave. Through their silent forests, infinite skies, and crystal waters, these photographs capture the feeling of longing behind the growing search for a certain peacefulness that is lacking in our fast-paced lifestyles. Follow this movement by joining a new generation of outsiders who have an unquenchable thirst for adventure, and see what they see through awe-inspiring images of some of the world's most beautiful places. Read about their explorations as they share the stories behind the photographs--tales ranging from conquering the unconquerable to preparing good coffee huddled under a pitched tent. 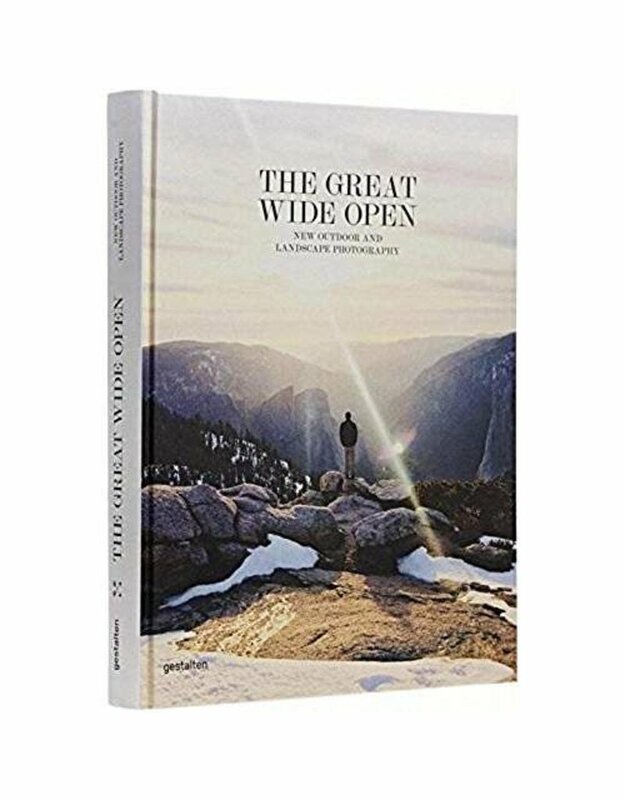 Beyond some traditional, timeless landscape photographs, The Great Wide Open features views that are highly personal and full of life.